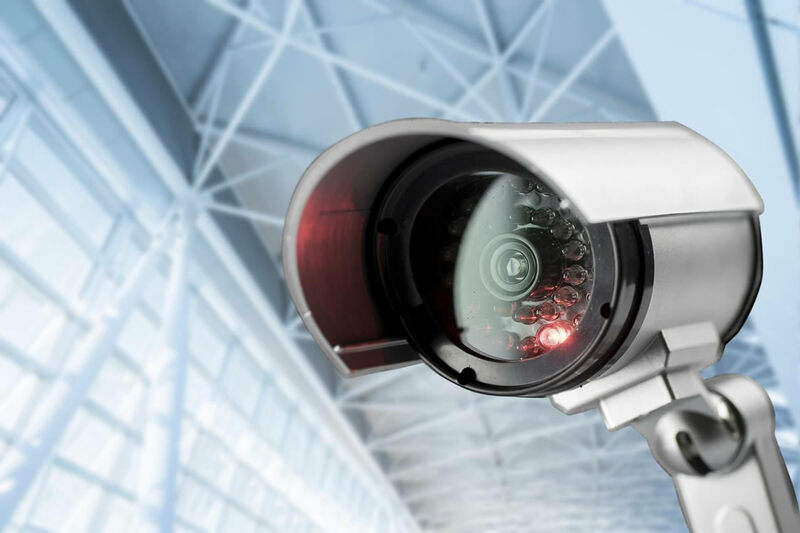 As a vertically integrated EMS provider with a focus on collaboration, we are committed to manufacturing life saving security products for both commercial and residential property. We produce complete assemblies for small and medium sized businesses and our collaborative approach and extensive network, locally and globally enable us to offer peace of mind with production and sub-assembly. Our commitment to investing in production processes that build up quality through the use of Aegis FactoryLogix combined with our off-shore capabilities and the IPO enables us to minimize both cost and risk for our customers.